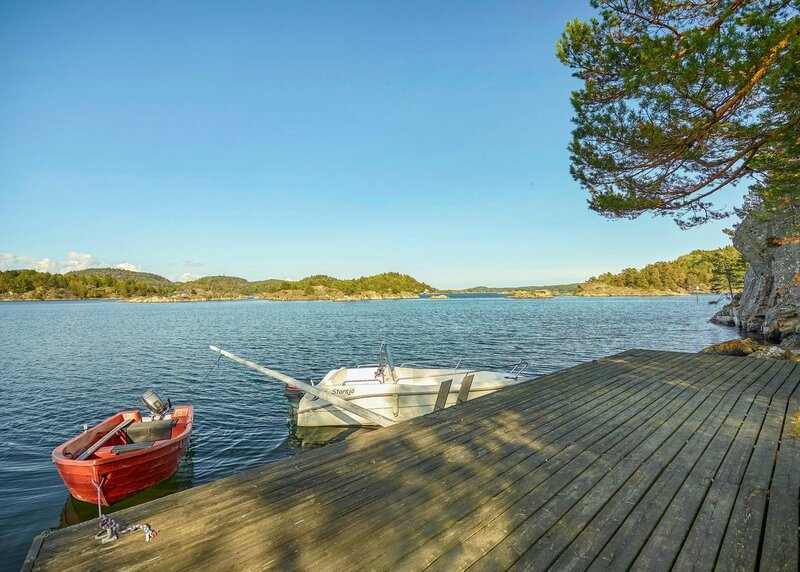 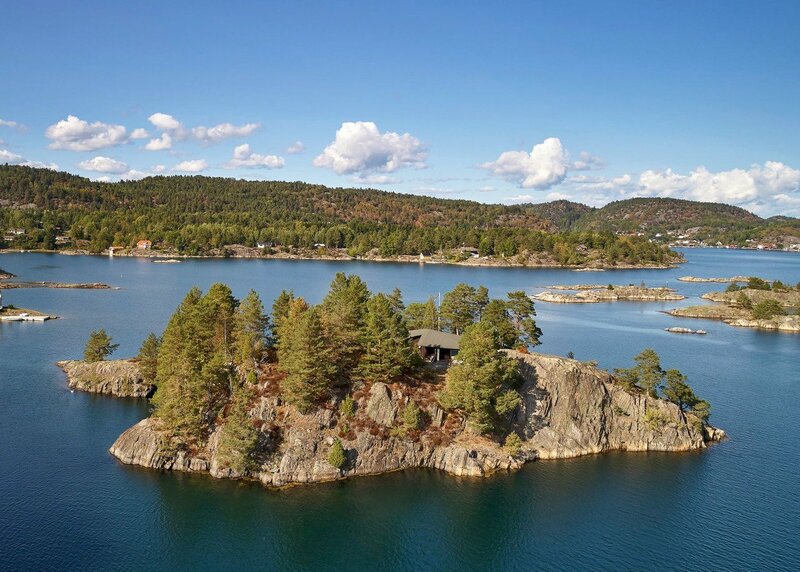 A stunning private island on the Norwegian coast has hit the market for £1.7million. 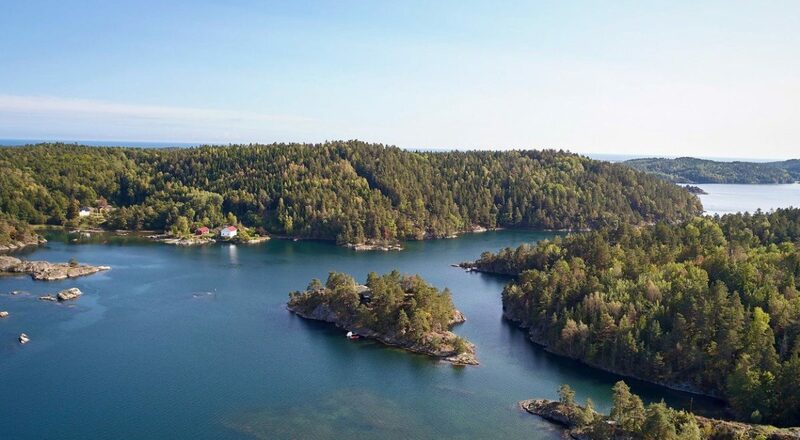 The island, called Tjaereholmen, is set on 1.1 acres of land and is covered in lush green trees. 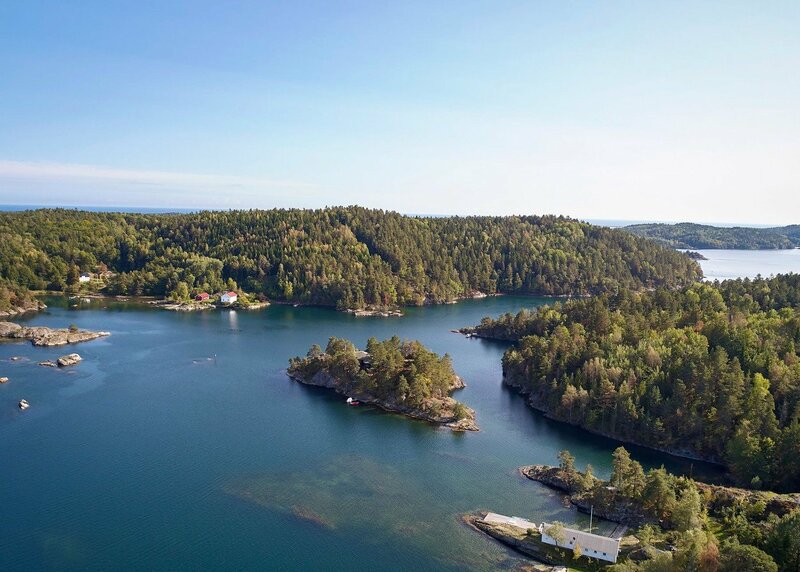 Enjoy ‘scandi’-lous luxury on your very own Norwegian private island after a stunning 1.1-acre island hit the market for around £1.7m. 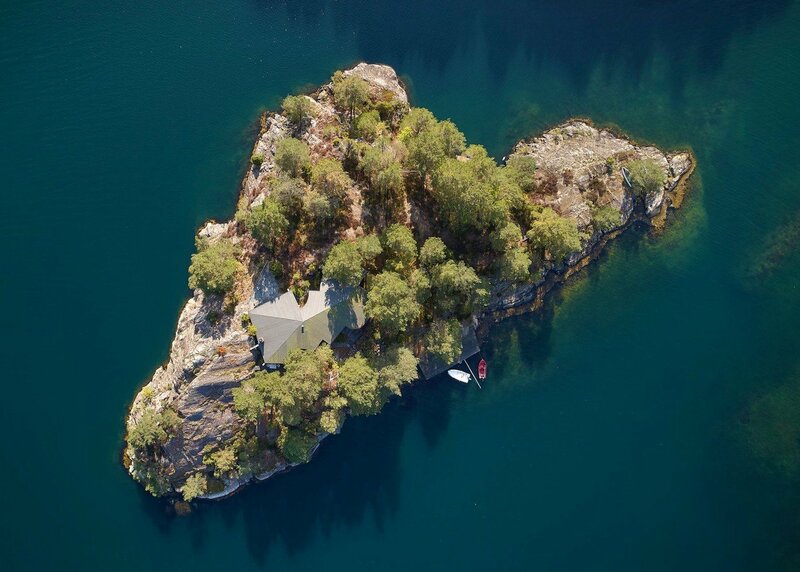 Incredible images show the island from above as trees dominate the terrain while the four-bed property stands out against the greenery. 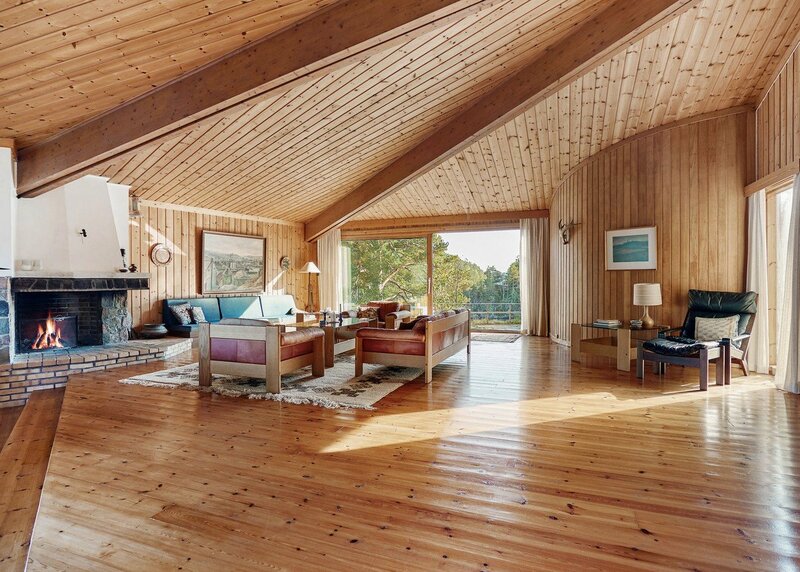 Other striking shots show the wood-panelled interior of the house with a spacious open-plan area comprising the living room and kitchen while large windows offer picturesque views. 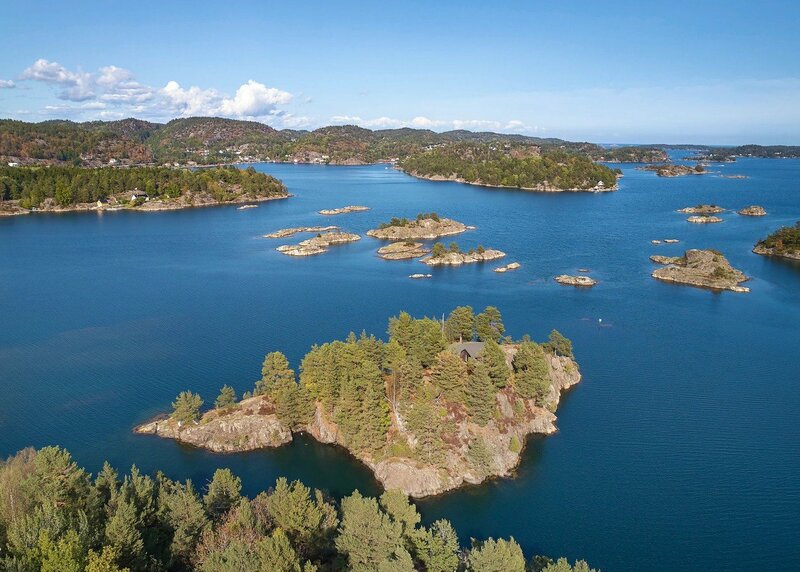 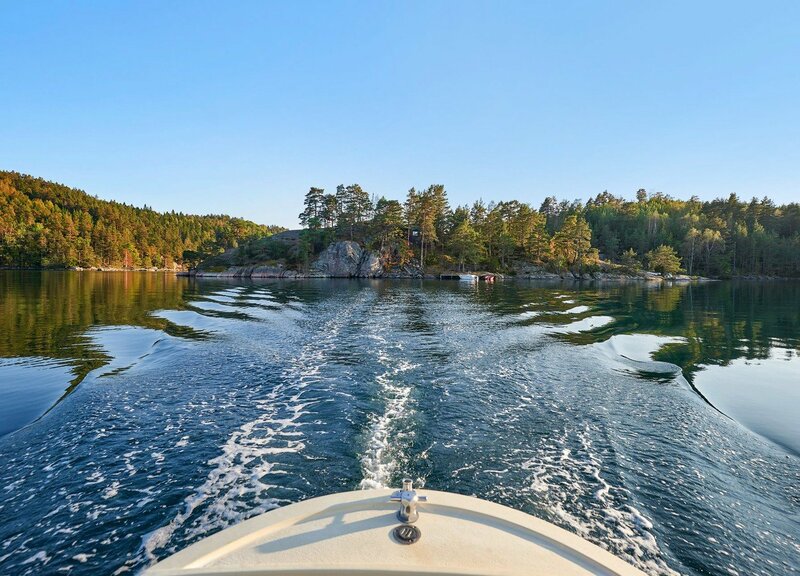 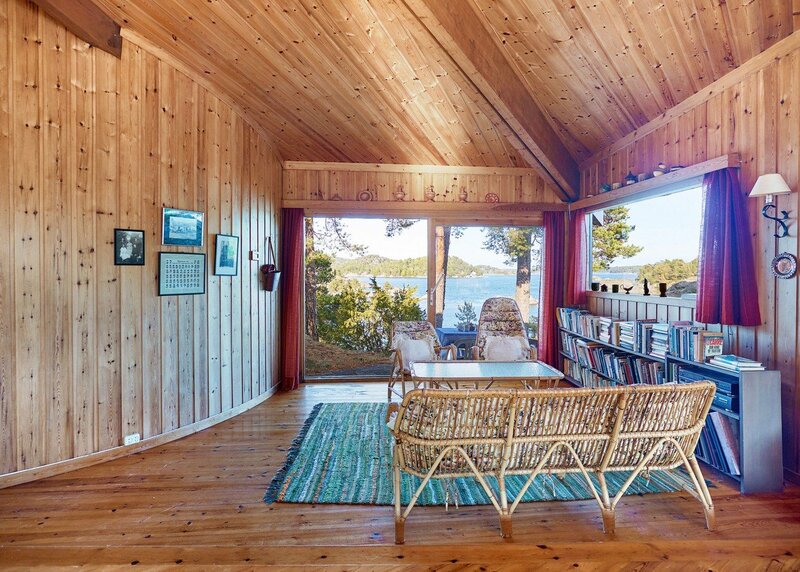 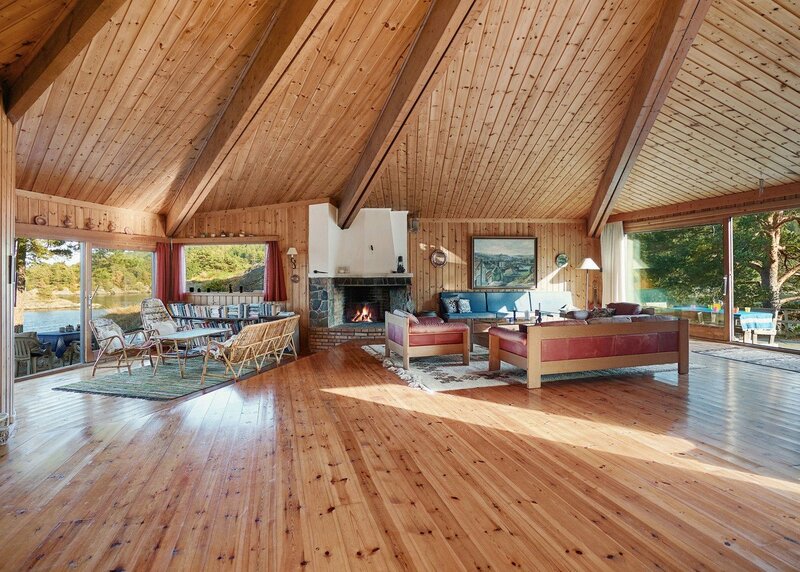 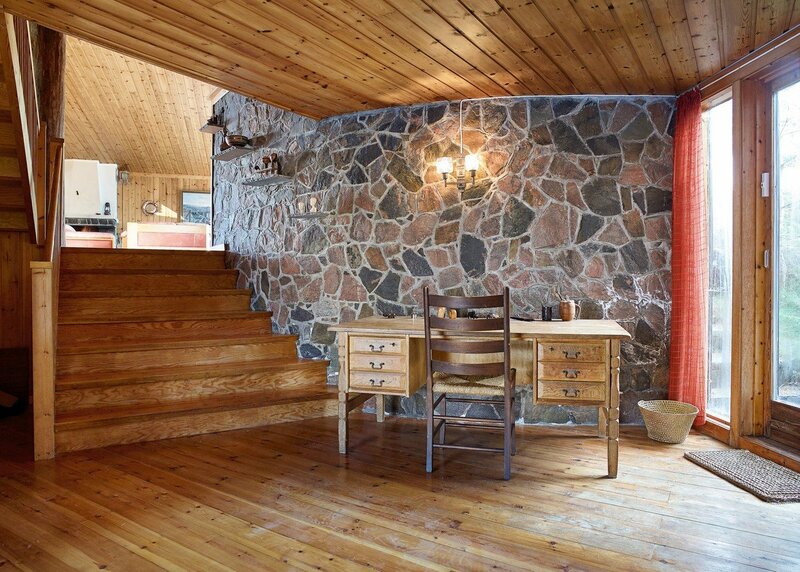 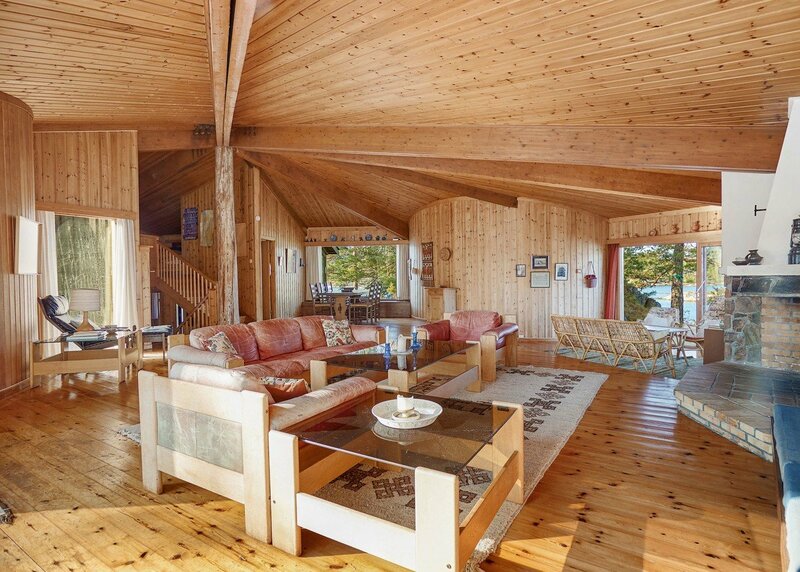 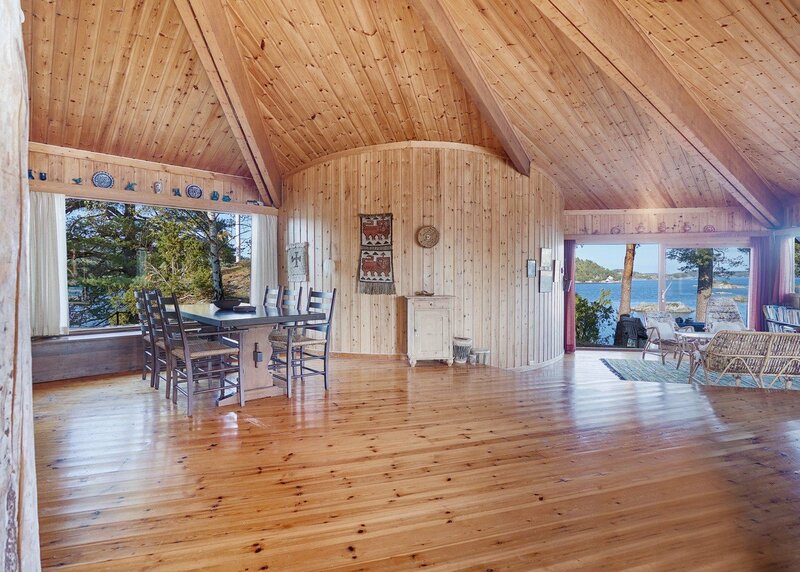 Tjaereholmen is located in Norway and is currently listed on www.vladi-private-islands.de for around £1.7m.